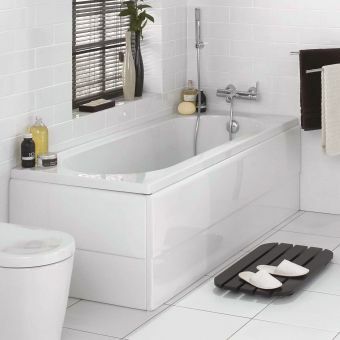 Give a bathroom an upgrade with the Imperial Harrington single ended cast iron bath. 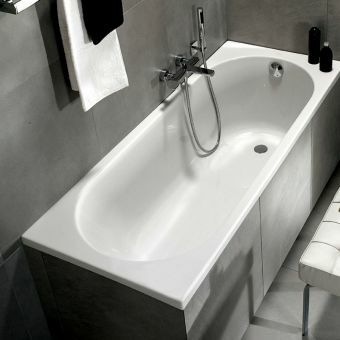 A true work of art, the Imperial Harrington cast iron bath will complete the look of any bathroom. 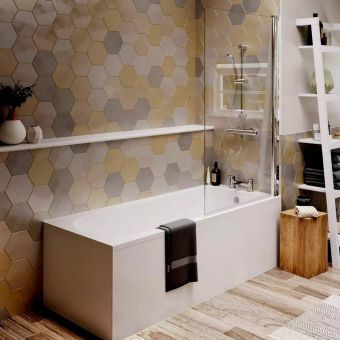 The 1700mm bath is able to be used with bath panels to help create a unique bathroom look. 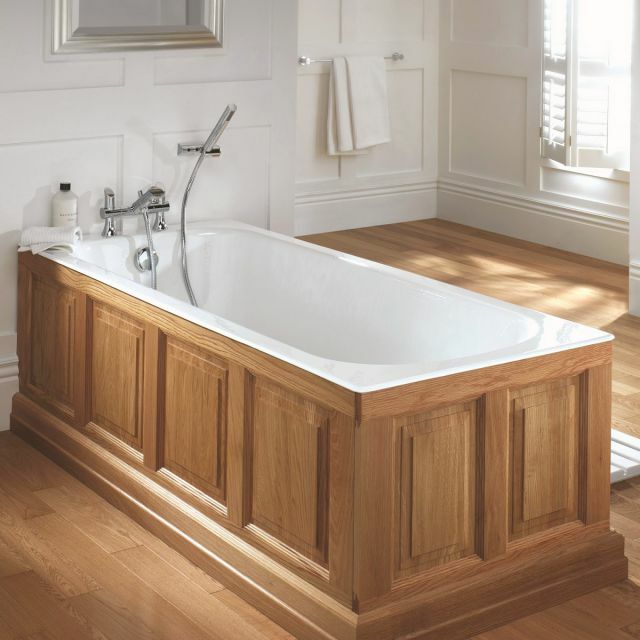 Shoppers will enjoy the classic design of the Imperial Harrington single ended cast iron bath and the regal air of the bath. 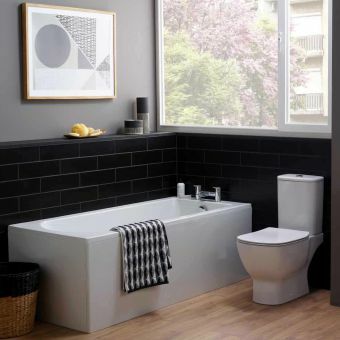 The classic white colour will be accented by the shoppers choice of panels and luxurious, shiny brassware can be purchased separately. 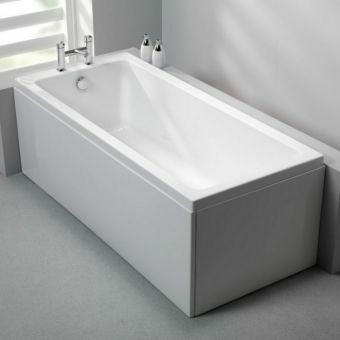 At a low competitive price, the fast, easy installation and the strong durability of the Imperial Harrington single ended cast iron bath.